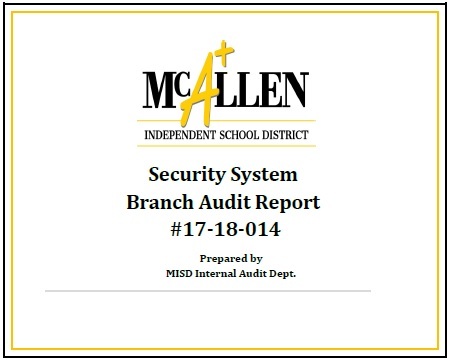 EDINBURG – The Texas Education Agency (TEA) recently announced that all schools from the Edinburg Consolidated Independent School District achieved a Met Standard rating and 11 of those campuses also earned all possible distinction designations in the 2018 state accountability ratings. According to TEA, more than 400 campuses that achieved a Met Standard rating in the 2018 state accountability ratings also earned all distinction designations applicable to their individual school. Edinburg CISD received a total of 170 distinction designations as part of the 2018 state accountability rating.